Here comes the end of another wonderful year, 2016. It has been an amazing year for us and we hope you too had a great year. 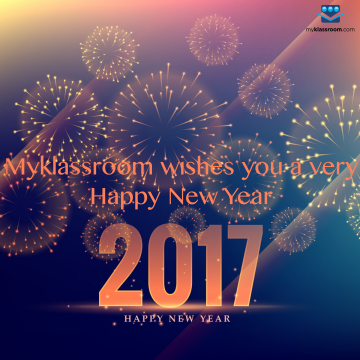 At this time we would like to share with you the progress of Myklassroom for the year 2016 and how it has taken us a step forward to help institutions make effective use of technology tools for learning. Our customers are the reason why we are able to make amazing products that help make learning a fun and engaging process. We look forward for a wonderful year 2017 and wish you the same as well. 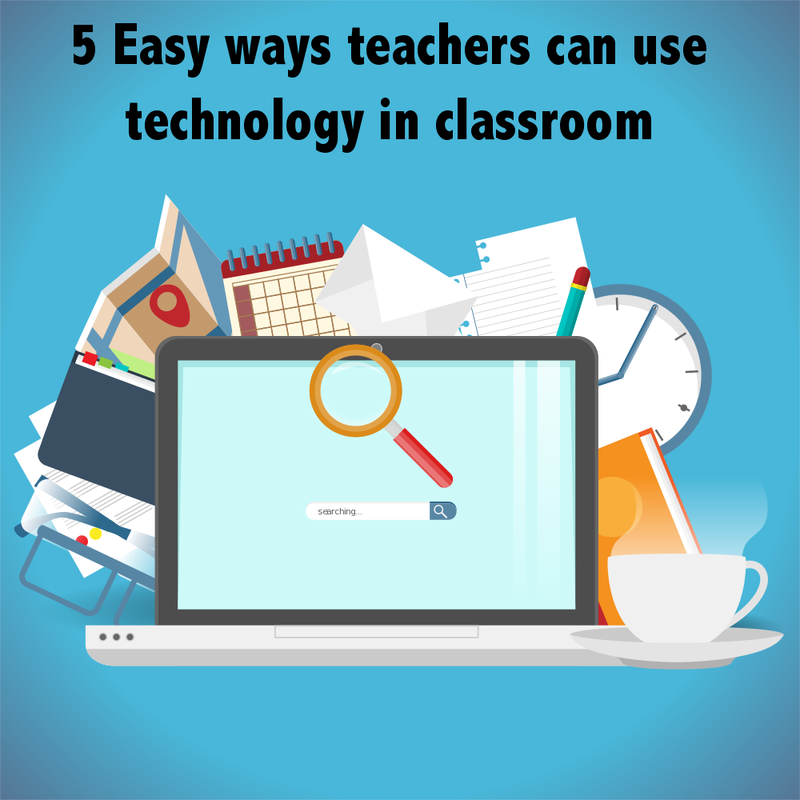 This entry was posted in Education, Innovators Campaign and tagged LearningManagementSystem, LMS, Myklassroom, NewYear, NewYear2017, OnlineLearning, Past2016. Bookmark the permalink.